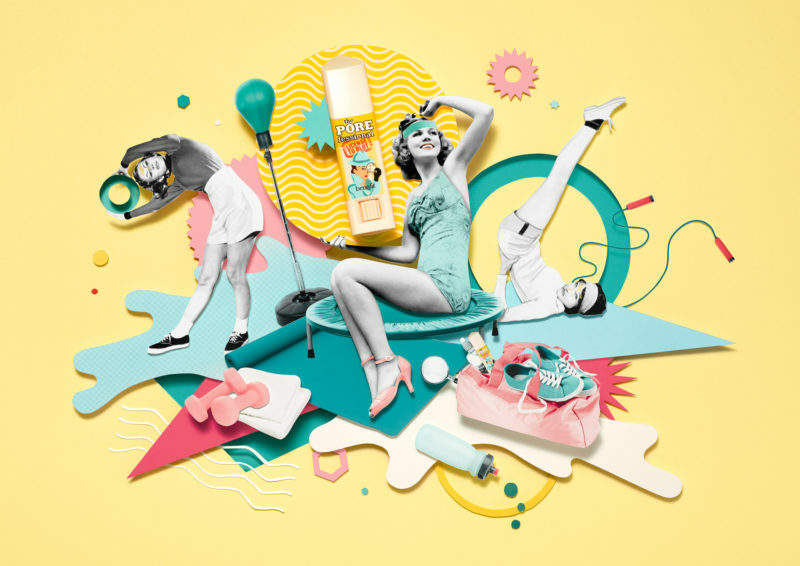 A series of images for 'Pore Me!' 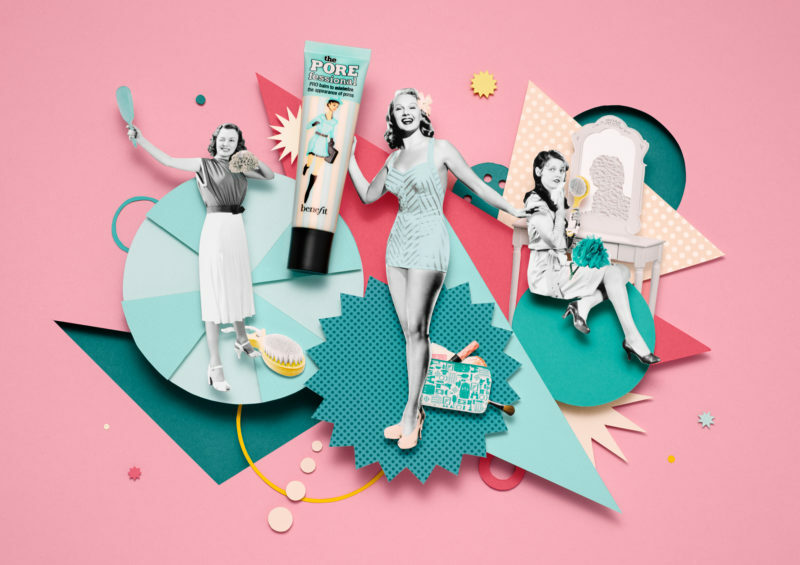 campaign advertising Benefit Cosmetics company’s POREfessional range. See more about this project in the Showcase.